10 Clever Brainstorming Questions to Repurpose ANYTHING! 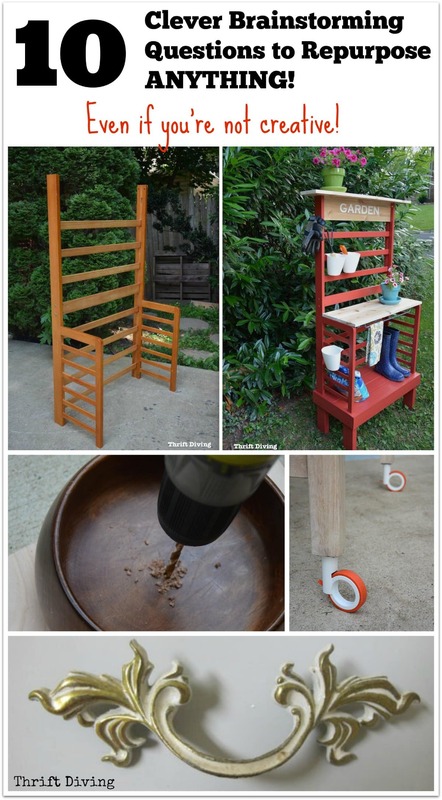 You are here: Home / Upcycled / 10 Clever Questions to Repurpose ANYTHING (Even If You’re Not Creative)! I’ll admit that as cool and addicting as Pinterest can be for finding repurposed furniture ideas and upcycled goodness, I have a love-hate relationship with Pinterest. 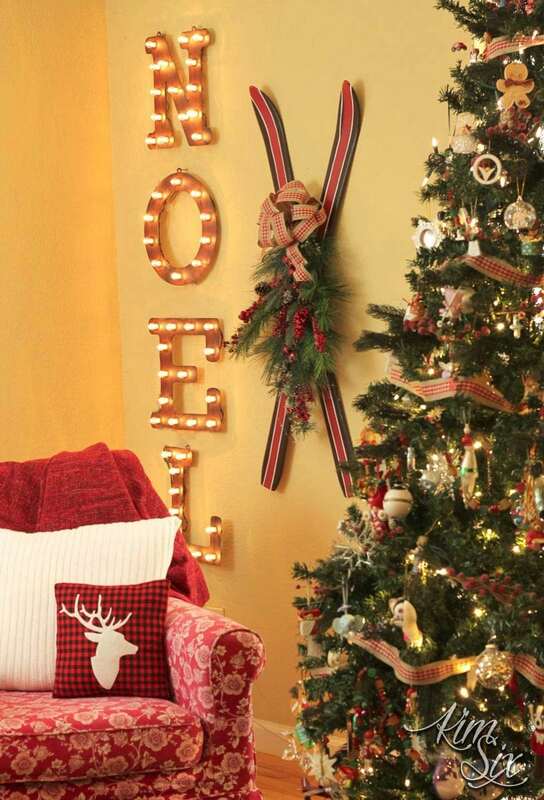 Pinterest can make even Martha Steward herself feel insecure about her creativity! You’re left feeling quite inept in the wonderful world of DIY. You start doubting your ability to pull off something quite so ingenious. Trust me–I have felt this way at times, too, even though I think I am creative. So you’re not alone in your creativity-bashing negativity. But what if I told you that coming up with creative, out of the box ideas wasn’t so difficult, after all? What if I told you that it was about asking the right questions before you start a project and then jotting down the answers you came up with? The point of this post is to offer a blueprint for how to think of your next repurposing project and to get your brain firing off tons of creative ideas so that you can squash the notion that you’re not creative. Download the FREE Creative Planning Worksheet! Creativity is like a muscle: the more you use it, the stronger it becomes. As much as people love creating, the problem is that most end up like this guy, trying to flex their creative muscle, but it becomes so uncomfortable and painful! 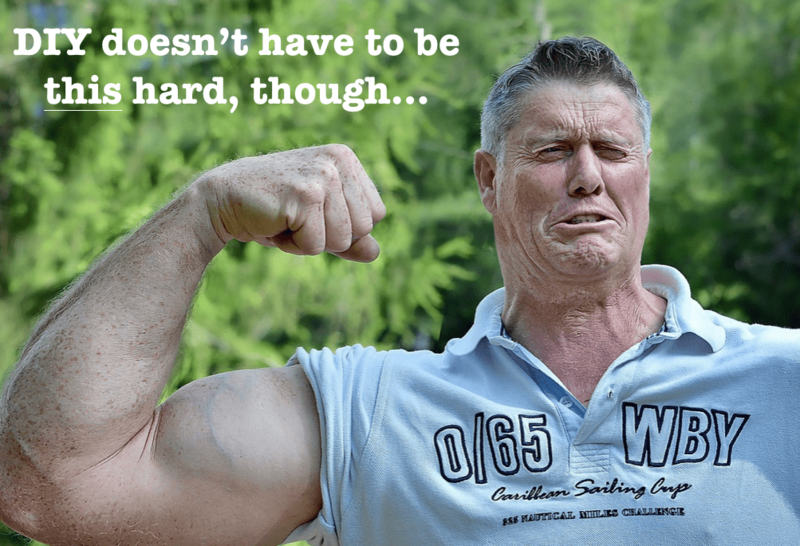 But if you’re not flexing it often enough, it’s mentally exhausting! It’s sort of like going to the gym after not working out for 2 years and trying to bench press 150 pounds with those weak noodle arms. But it’s possible to work your way up to that level of creative strength by asking the following questions every time you start a project. You’ll be oozing all kinds of awesomely creative ideas! QUESTION #1: What does this item remind me of? Does it resemble something else? 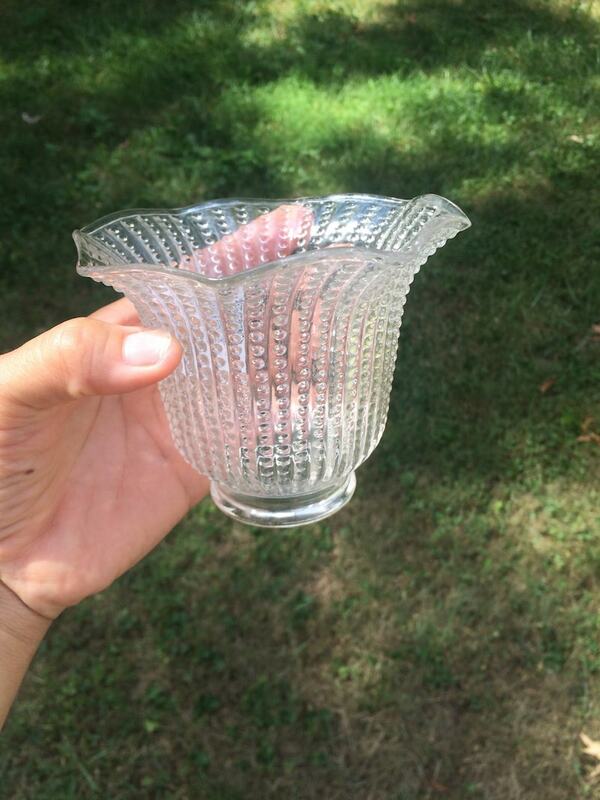 This is probably the easiest question to ask yourself about something you want to repurpose: what does this look like? Sometimes it’s pretty obvious, but other times, you might have to think outside of the box. 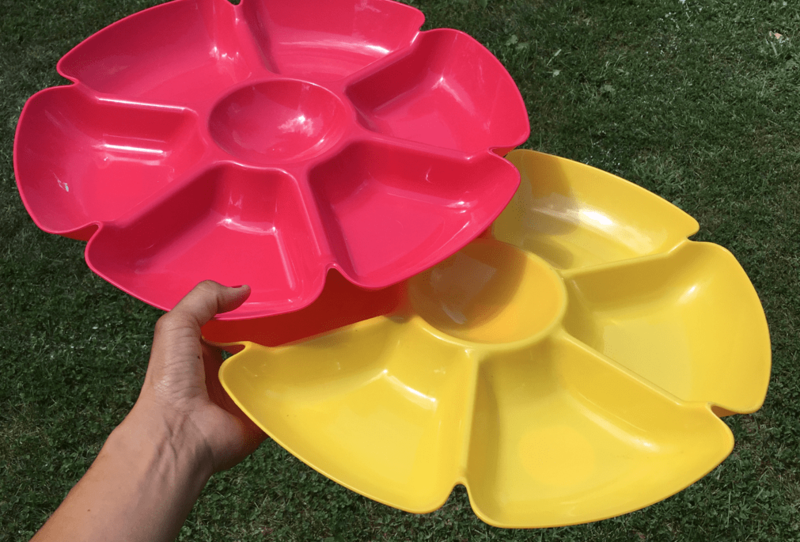 Below is a picture of some chip trays that I found at the thrift store for only $1.99 each. But what would you say they look like? If you’re like most people I have asked this question to, they look like flowers! Now just imagine if you hung those on the wall, screwing them in with a single screw through the center, and then painting green stems on the wall. Get comfortable with asking yourself, “What else does this look like? ?” and you’ll be amazed how many cool ideas you get from it! 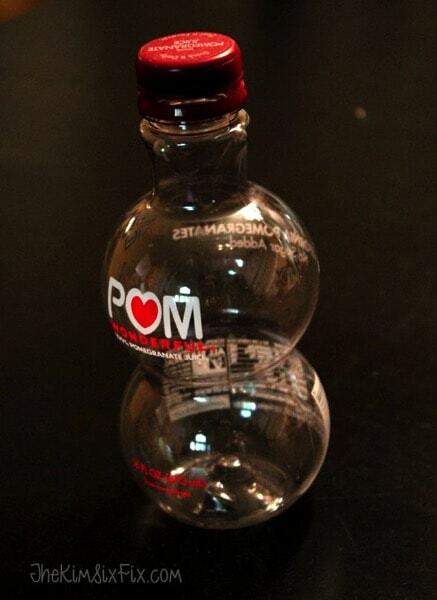 Kim from The Kim Six Fix was inspired by this empty POM plastic bottle, and because it looked like a snowman shape, that’s what she turned it into! 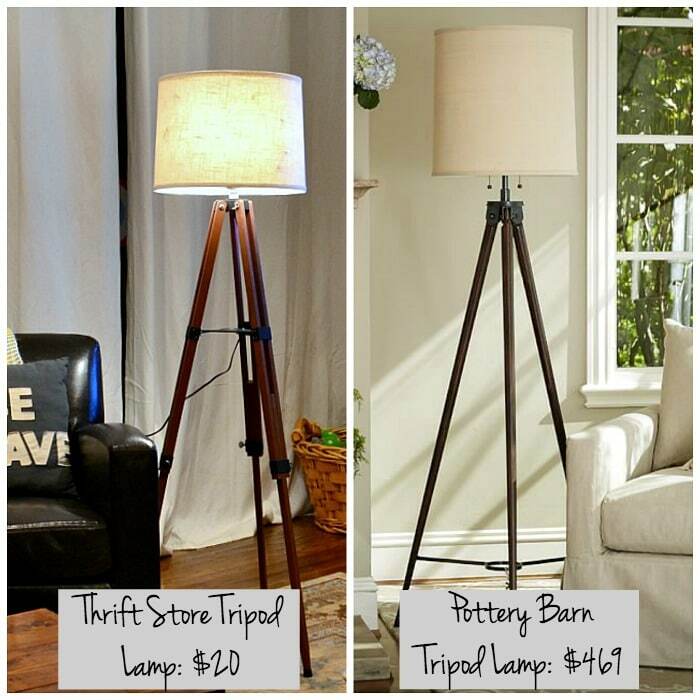 Karen from DIY Bungalow saw this old surveyor’s tripod and it looked like an expensive Pottery Barn Lamp she has seen in their catalog, so that’s what she turned it into, for much less! 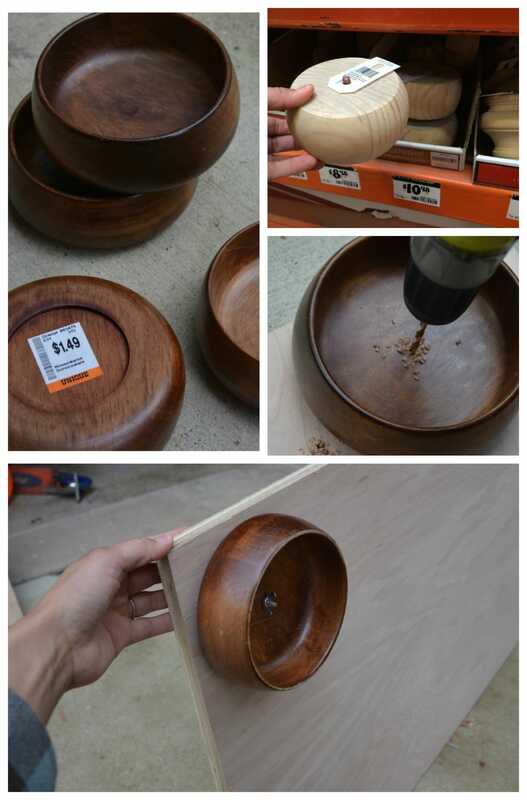 At the thrift store one day I saw these old wooden bowls which reminded me of those expensive bun feet from the big box stores. If you’ve ever priced bun sheet, they’re at least $11 a piece! Very expensive at $44 if you need 4 of them! I drilled holes in them and turned them into four “faux bun feet” for much less! 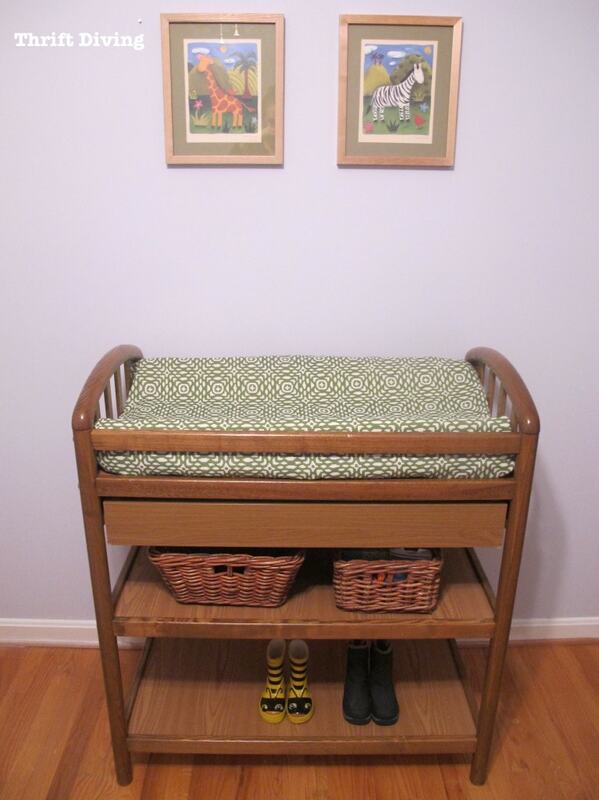 You can see how the DIY bench with built-in storage turned out here. So get comfortable asking yourself, “What does this item look like to me? What does it remind me of?” This question can get your brain coming up with all kinds of ideas, even if you think you’re not creative! QUESTION #2: Can I ADD Something? Start making a list every time you see a cool repurposed furniture project or someone upcycled a piece of furniture or item. Write down the materials they used and keep a running list of materials that you could add to a project to give it that “WOW” factor! QUESTION #3: Can I Take Something AWAY? Another great question to start thinking about when repurposing or upcycling something is to ask what you can remove. Sometimes it can be removing the legs or arms or a shelf. 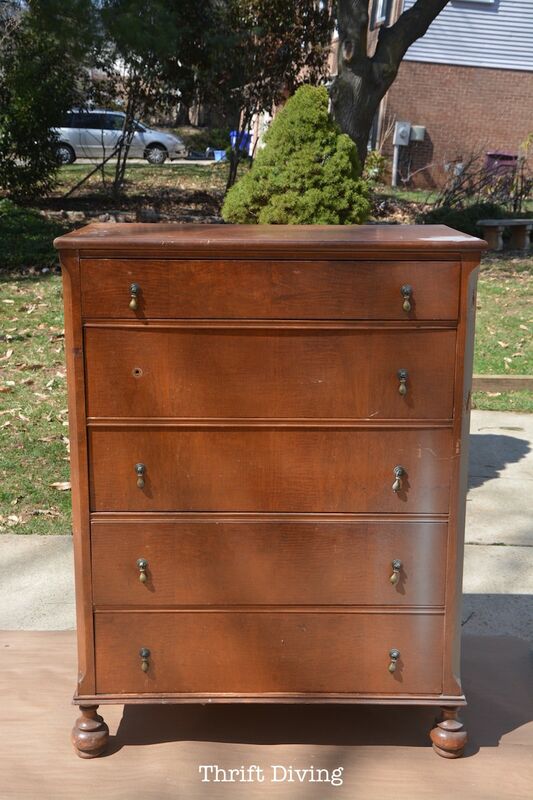 My mother-in-law gave me this awesome vintage dresser, but the drawers were sticking and I decided to just remove one of them. By removing the bottom drawer (which was stuck and wonky), I was able to create a unique little bookshelf on the bottom! 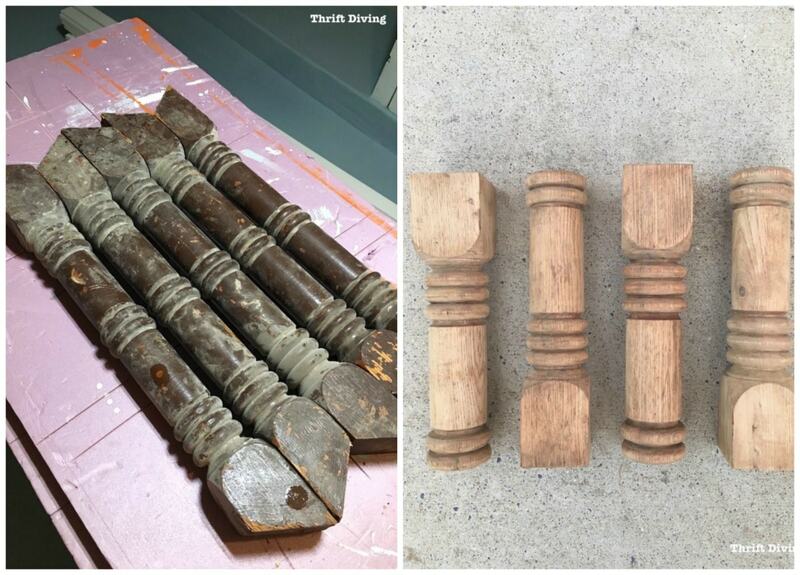 And when I found these dirty, painted solid oak legs, I knew that if I could remove (cut off) the top wonky parts, I could use them to build my DIY bathroom vanity upon them! 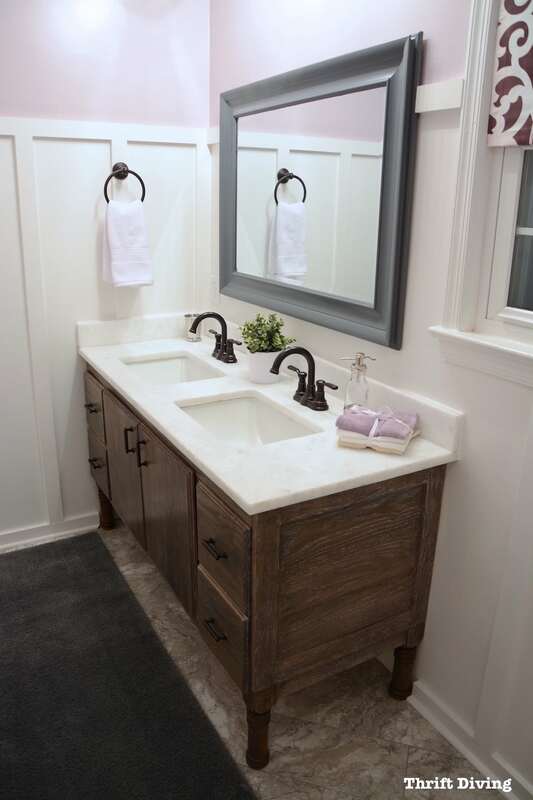 The legs were repurposed into vanity legs for my pretty lavender bathroom and I smile every time I look at what I built with my own two hands on these old legs from the salvage shop! QUESTION #4: What If I Turn It Upside Down or Sideways? This question is a big one, so get used to flipping things upside down. What does it remind you of now that you’ve flipped it upside down or sideways? Can you store things inside of it? Maybe you could support objects on top of it? Look at every repurposing project–I bet about half of them came from ideas where people just turned the objects upside down or on its side. Suddenly, it’s got a new purpose! Just as I mentioned above about those ceiling fan lights reminding me of pretty candle holders when I turned them upside down! 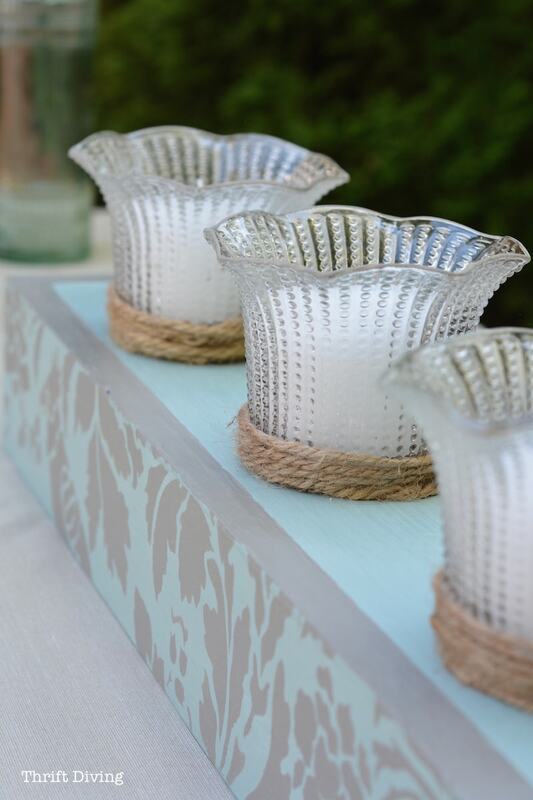 With a new base, stencils, and candles, they were the perfect candle holders for a table or mantle. The same thing happened when I repurposed this toddler bed by accidentally turning the bed vertical and–BOOM!–inspiration hit! What does this remind me of? – It reminded me of a bench after I turned it vertical. What can I add? – I added some cedar wood across the top for plants. Can I make it taller? – Yes. By building a little platform from scrap wood 2x4s, I made it a counter-height garden planter! Just by seeing past the fact that it was a “toddler bed” and asking myself key questions, I was able to come up with a truly unique project that I can be proud of! Related Read: What’s Your DIY Fear? 12 DIY Fears and How to Overcome Them. QUESTION #5: Can I BORROW or REUSE Pieces or Parts? Don’t ever feel like you have to use the entire item when you’re repurposing or upcycling something. 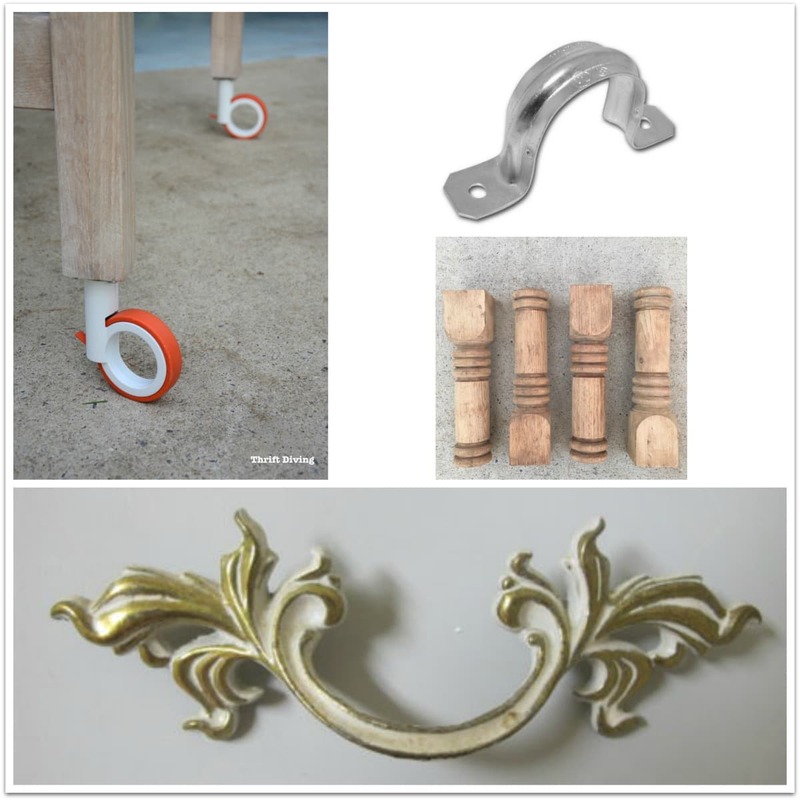 Sometimes the best thing about a piece of furniture or an item is its pieces and parts! Look critically at an item and see if there are pieces or parts that can be cut off or unscrewed and used for something else (and then ask yourself the other questions about those pieces and parts). For example, maybe you found an old sewing cabinet that has amazing wood legs that you know could be great for a small table. Cutting or unscrewing them and discarding (or reusing!) the rest of it is the fun part of coming up with new ideas for things. 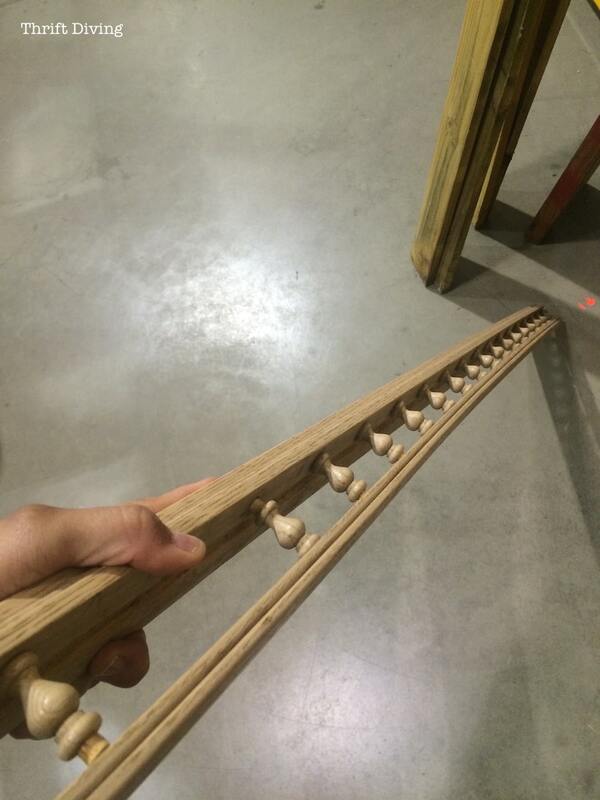 Around the holidays, I had found this interesting railing from the ReStore. I didn’t know what to do with it, but I liked it and bought it. Instead of using the entire railing, I simply removed the little spindles from the railing, drilled holes in them, threaded an eyelet screw and wire through them, and made DIY Christmas tree ornaments! Remember–you don’t always have to use the whole piece of something. See if there’s a part of it that’s really unique and interesting and see how you can use bits and pieces for other projects! 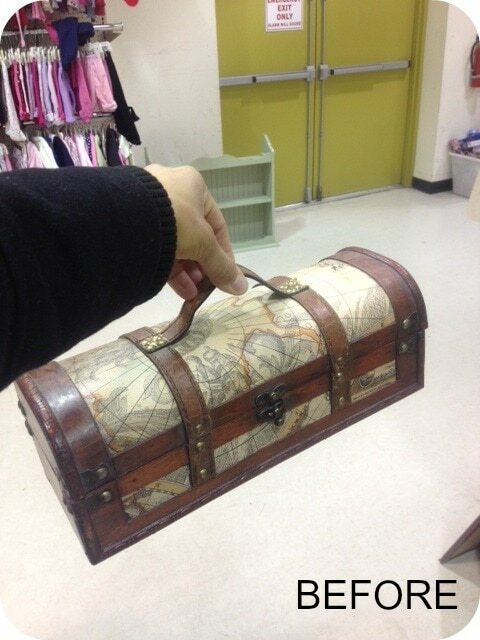 QUESTION #6: Could It Carry or Support Items Inside? On Top? On the Side? This question is related to #4 but gets you thinking a little differently about what you could do with the item if you flipped it in another direction. 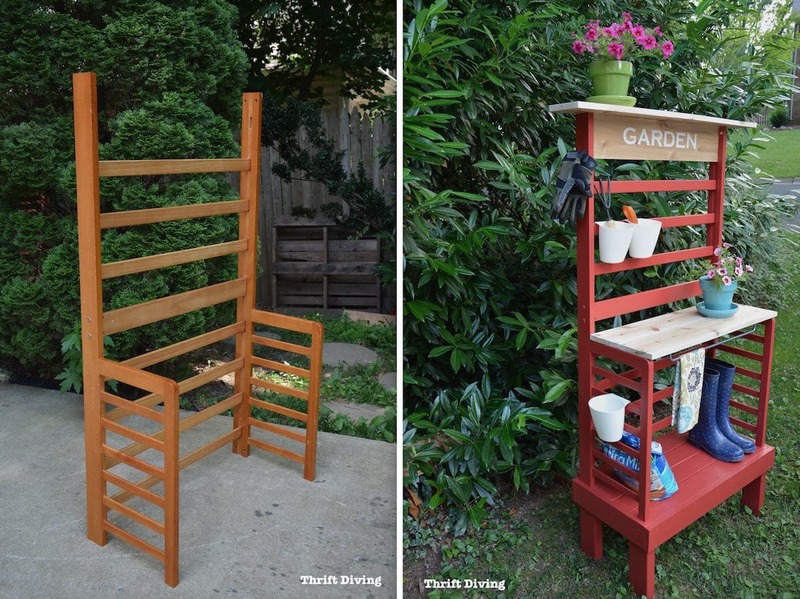 I’ve seen super creative projects where people have turned filing cabinets onto their side and used it for holding and storing gardening items INSIDE of its compartments in the garage! 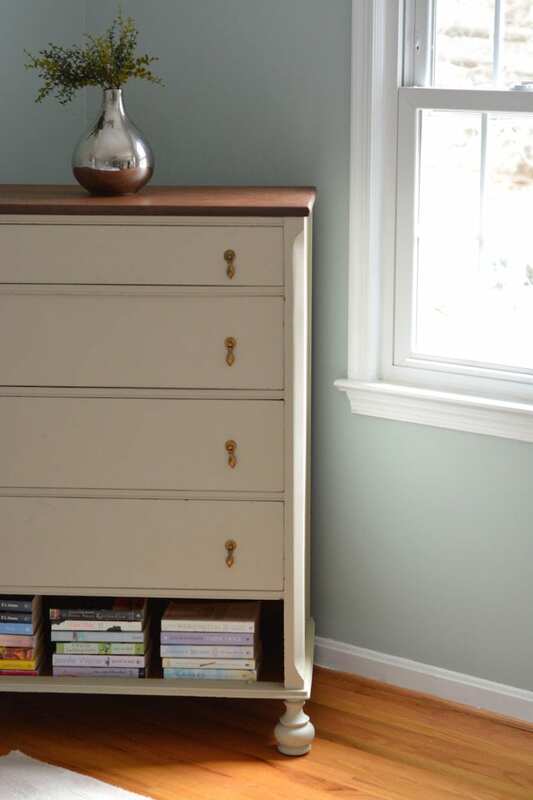 My friend Jeanie from Create and Babble turned this $4.00 cabinet door sideways and used pretty knobs and paint to turn it into a coat rack. What if I turn it another direction? – sideways! What can I add? 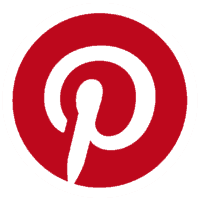 – pretty knobs & paint! Could I carry or support something inside, on top? 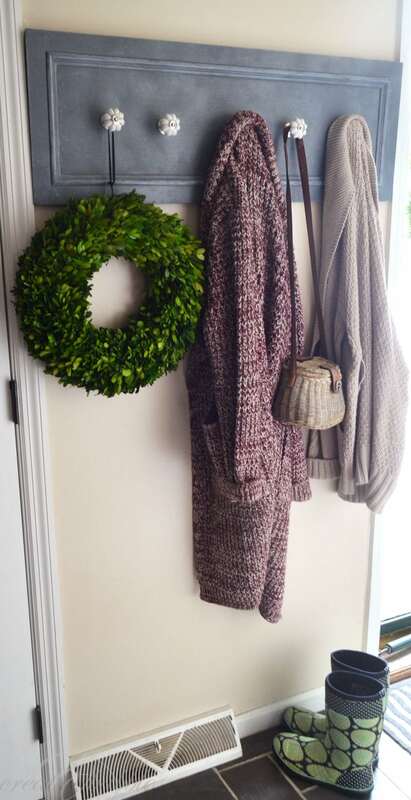 – Yes, sweaters, bags, and a wreath! 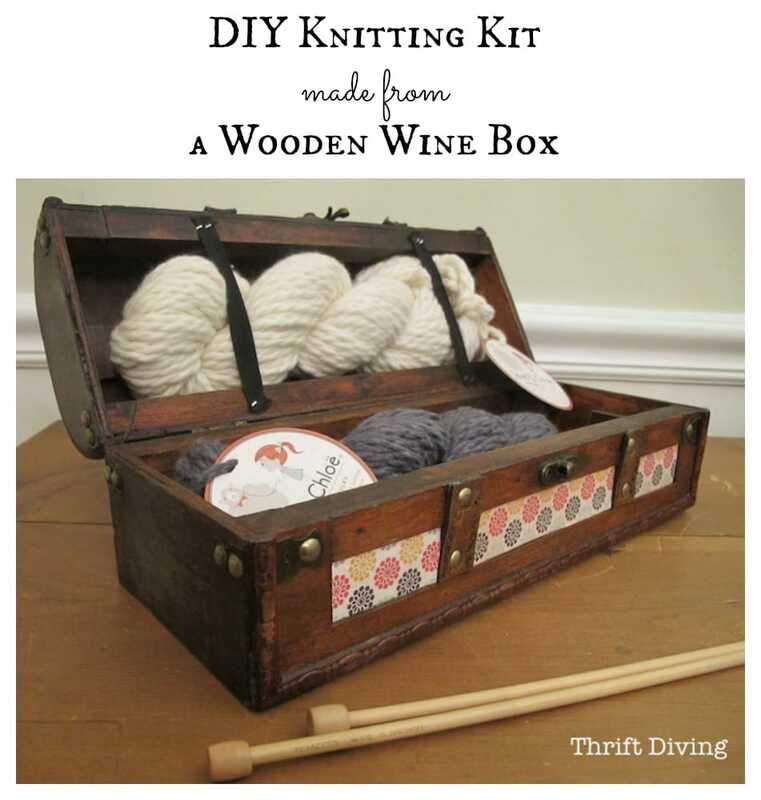 I once found an old wine box from the thrift store and turned it into a knitting box for my niece! Just because something says it’s for one thing, doesn’t mean you can’t use it for another! With new decoupaged to the outside, it was so cute! 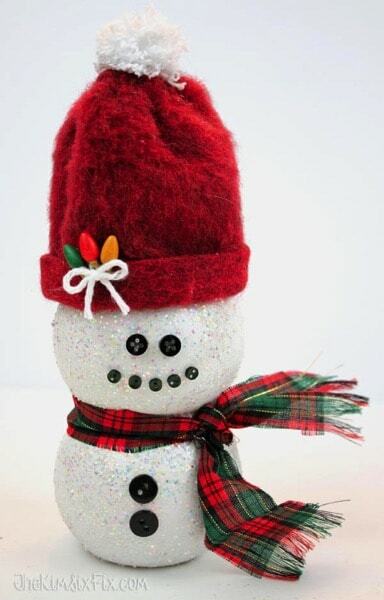 QUESTION #7: What If I Made This TALLER? What would happen if you made your item taller? What would it become then–maybe a nightstand? A tall chest? The possibilities are endless! 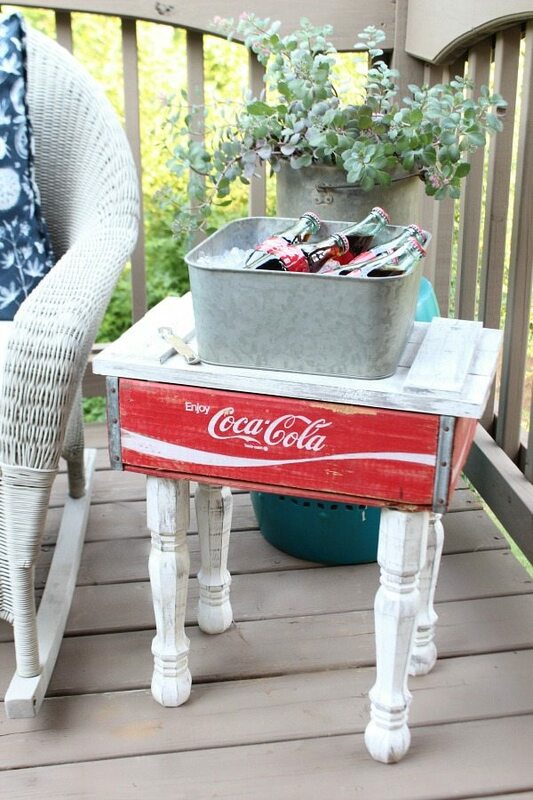 Debbie from Refresh Restyle added legs to this Coca-Cola crate and made the cutest little end table for her patio for entertaining! Simply because she made it taller. But don’t think that making it taller has to mean adding legs. Sometimes it could be stacking two on top of each other and turning it into something else entirely! Gail from My Repurposed Life took an old 1990’s desk and cut it up and actually stacked the desk drawers on top of each other. 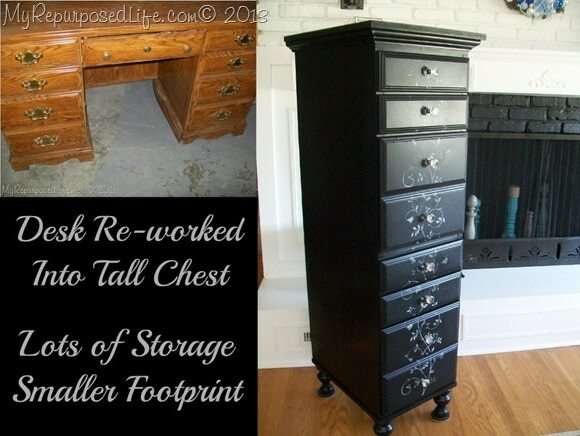 By making it taller, she turned a desk into a tall chest! You’ll be surprised how many creative ideas you come up with! QUESTION #8: What If I Made This SHORTER? Just like you can make things taller, you can also make things shorter. 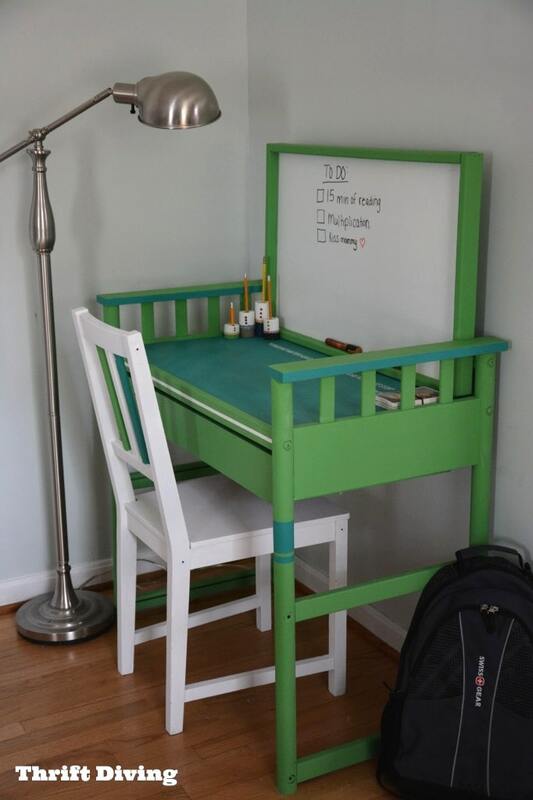 Here’s an example of how I turned my son’s old changing table into a desk. I didn’t want to get rid of the changing table when my younger outgrew it. So I removed the bottom shelves and reused one of the shelves for a whiteboard attached to the back, I was able to create a desk for my oldest son, where he sits and plays video games every day! What can I take away? – The bottom shelves! What can I add? – I used one of the shelves from the bottom, flipped it over, and attached it to the back to make a whiteboard! Think about what you can remove and if you were to make it shorter, what could it become–a desk? A coffee table? QUESTION #9: Can I Hang This on the Wall or Ceiling? And with a little bit of paint, she sure did! When you find something that you’d love to find a new use for, go hold it up on your wall and see how it would look with a hook on the back as a display or something that could hang from your ceiling. Lots of great ideas will come for sure! QUESTION #10: What Skills or Tools Do I Need To Do This? While this question isn’t necessarily a question that generates creative ideas, it does point out something important: most DIY repurposing projects you can’t do unless you’ve got paint, power tools, or a good source of great, discarded stuff! I know that can be intimidating, especially if you’re on a limited budget or you don’t have much DIY experience. Power Drill (with drilling and driving bits) – You’ll use this with the Kreg pocket hole jig. Kreg Jig pocket hole system – Hands down the best way to join pieces of wood together to create strong joints. 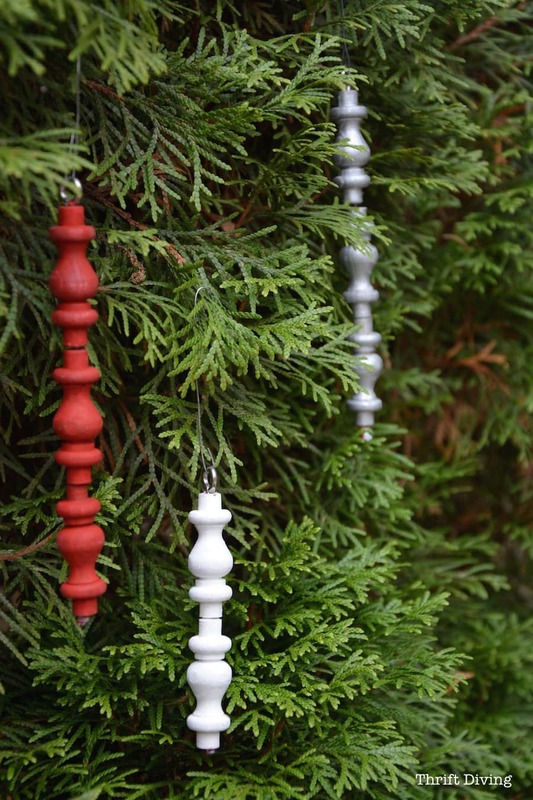 DIYers love this accessory! 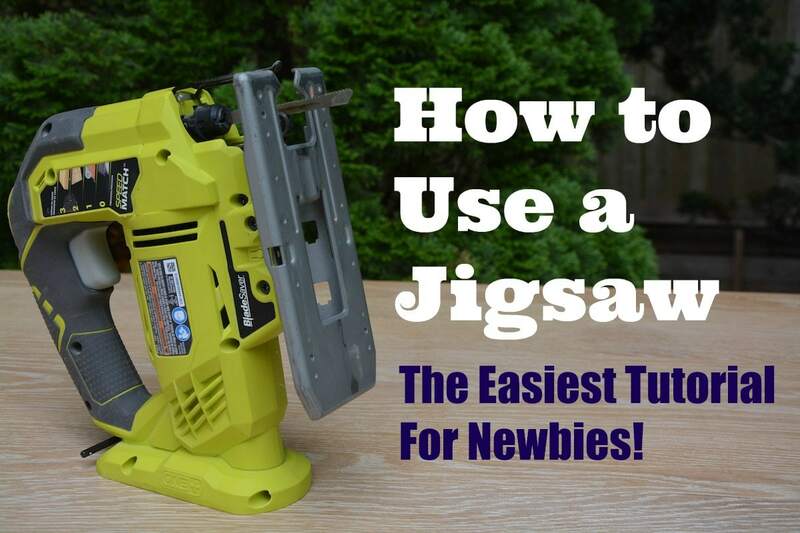 Nailer – Joining pieces of wood together for small projects, and for adding trim to walls. Orbital Sander – For sanding down old finish and smoothing wood around edges and joints to make them seamless and smooth. Will this project take a lot of work or will it be quick and easy for me? Has this project been done before? (Check Pinterest and Google for help). The biggest thing to remember is that not every project will be just one repurposing question. As you can see from the project ideas above, many of them answered several questions at a time. Don’t feel overwhelmed by it, though. Have fun with it! The more you start manipulating pieces of furniture and funky thrift store finds and discarded objects, you’ll start seeing their repurposing potential almost immediately. And you won’t need to ask the questions–the answers will automatically come to you. I promise! You’ll be surprised how many good ideas you can come up with! Did you find this post helpful? If so, please SHARE IT with your DIY friends, too! So you do you have a hard time coming up with repurposing ideas? Do you find these questions helpful? What’s your favorite question? All great suggestions that help get the creative juices flowing! Been hotter than blazes around here lately and I haven’t been doing much. Be really happy when fall finally gets here! The weather has been unbelievably nice here! I won’t rub it in, though…. LOL. But we did have a little taste of fall and I loved it (even though summer is still great). Hope you’re doing some fun INDOORS activities, Teckla! I simply love that you added the ‘even if you’re not creative’ part to the title, because I always struggle to come up with new ideas for my furniture. Thank you for sharing yours! Ok this is fabulous. I will be using these questions a lot! My next tool purchase will be a jigsaw.